It’s very rare for a game to wander off the direction and focus that it advertises it to be. Players purchase games of a specific genre so they know exactly what type of game they’ll be playing and all the different gameplay elements they can expect to see. They know where the game’s path will likely lead and the twists and turns they can expect along the way. Leaving the standard trodden genre path can sometimes bring forth great new experiences; however, forging your own way doesn’t always mean you’re heading in the right direction. It’s easy to get lost in the woods and forget what made your game fun to begin Defenders of Ekron – Definitive Edition is precisely this type of game. An exploration based adventure shmup game sent down a winding road of development that makes it almost unrecognizable once it reaches the end. Players will find themselves in the role of Eneas, a cadet trained to pilot a mech system capable of movement and abilities like no other. During the final exam of training as a pilot, something with the mech’s system goes wrong, leaving it destroyed. With no mech to take on the fighting front, Eneas is forced into a lab-rat type program testing a new prototype of the mech, one which grants the ability to absorb others powers. At the helm of this new technology, Eneas works towards taking down a renegade faction bent on taking down the academies very existence. Smooth Gameplay – Playing through the game is a solid 60 frames at every turn. The game can transition from combat to a dialogue-intensive scene and back again without any stutters or hiccups. Some of the earlier moments get a little intense just by all that is happening on screen, but still, the game doesn’t skip a beat during any of it. The loading transitions from a menu option to actually starting a mission is minimal. This is best as it keeps you playing more and waiting less. Strong Start – When you first start playing through Defenders of Ekron – Definitive Edition, The game quickly starts to feel similar to that of games like Sky Force: Reloaded where you fly around a vertical screen shooting enemies and structures. The only difference is that at some points, Defenders of Ekron – Definitive Edition gives you the ability to fly around freely and explore on your own in a confined level. If the entire game were nothing but free-roam styled missions in a confined area it would be a solid contender to many other games of the same genre. 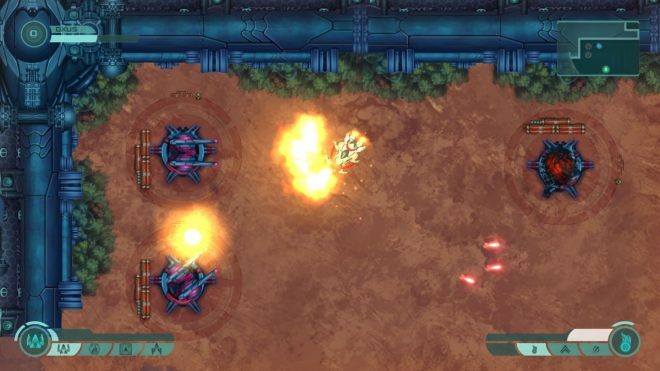 Weak second half – Defenders of Ekron – Definitive Edition labels itself as an exploration-style adventure shmup game. Labeled as such, its the entire reason someone would buy it. Developer In Vitro Games shifts the game in a totally different direction by switching the game to be more puzzle focused during the second half, than shmup focused. The combat is still present; it’s just very minimal and only lasts about a minute max before its right back to more puzzles. Eventually, each dungeon leads to a boss, which are all a pushover. This follows suit to the last dungeon right up until the last boss fights. This random change in game design is a huge risk that ends up falling short way before the end of the game. Bland Storyline – The story behind Defenders of Ekron – Definitive Edition starts out decently. It’s about midway through the game that the entire concept plunges and the story starts to become generic. Unfortunately, it’s a story arc that you’ve probably seen or heard time and time again. Worse than that, the game decides to make another twist near the end of the game hoping to catch players off guard. It’s at this point where you’re already bored with the story and confused by the change in gameplay that the second story twist doesn’t even matter. 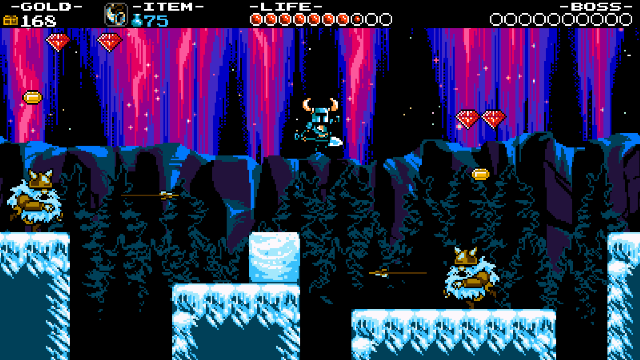 Useless abilities – There are four different powers the player can collect aside from their basic weapon. The problem is that only one of these four abilities is worth having. Upgrading your mech’s blaster and total health to max early on will already make you an unstoppable killing machine. Add to that by upgrading the blades ability once you unlock it and you’ll find there’s really no need to upgrade any other weapons. At this point, you’re almost godlike. 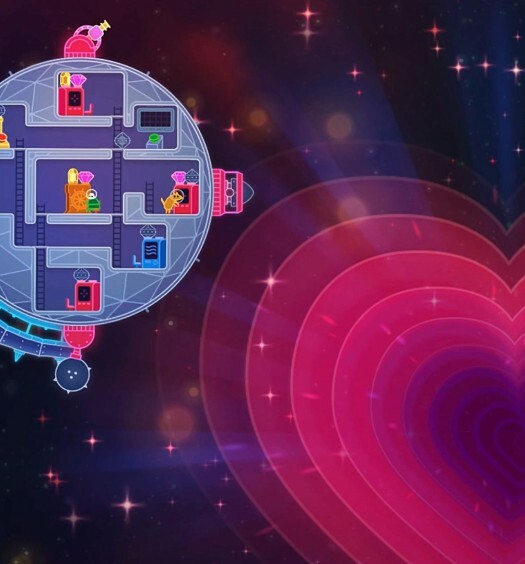 The three other weapons only become of use towards the end of the game in the final area, when you’re required to use these powers to solve puzzles. Irritating aiming – For a function that is required for a large portion of the game, the aiming system is quite simply broken. It’s not that it doesn’t work. The problem is that the overall design is confusing at first, and becomes more aggravating the more you use it. When you hold down the left trigger, you can lock on to an enemy or switch and fire a projectile to activate it. The problem here is that when you start to aim, a little cursor appears on the screen. You’re required to move the cursor over an object to initiate the lock-on. The concept feels like its meant more for a computer mouse than for a controller joystick. It’s clunky and feels out of place. Drills – Drills can be relatable to tutorials or basic training of the weapons and abilities of the game. When you first start doing drills, they are interesting and work well at teaching the player various techniques each weapon and ability has. The further along these drills go, they start getting more overly complicated with their technique. It gets to the point where challenges presented for the course are overwhelmingly difficult to complete. Some drills are so ridiculous with time requirements that you have only a few milliseconds of leniency for mistakes. The unrealistic expectations just ruin the entire experience. Defenders of Ekron – Definitive Edition is not the game its advertised to be, nor the game you’d want it to be. The second half of the game is a tedious, confusing mess with no real support from the storyline; it doesn’t help it stay afloat. 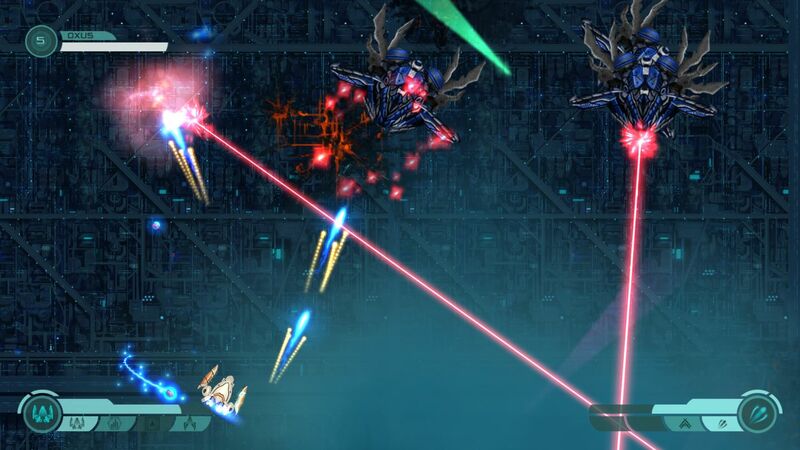 The hour or so of shmup style gameplay that is there is solid, but its blurred by the rest of the game’s mechanics and gameplay elements. The puzzles, while occasionally interesting, are completely out of place. The game overall is a failure. It’s playable, but it’s not likely what you’re wanting or expecting. 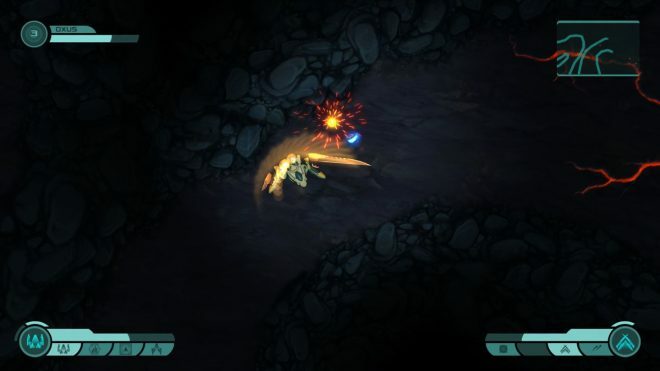 Defenders of Ekron – Definitive Edition was developed and published by In Vitro Games. The game released on August 7th, 2018, for $12.99. A copy was provided for review purposes.